With the summer just around the corner, now is the perfect time to make sure your pool is up to the task. 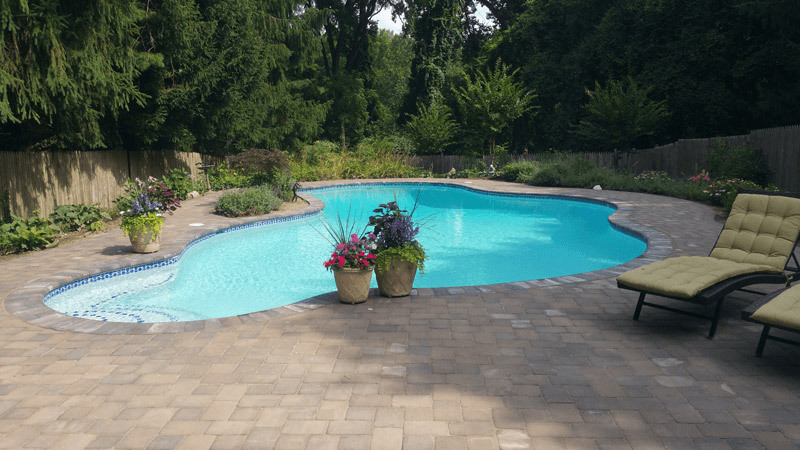 Maryland landscaping company Woodfield Landscaping can provide many of the services necessary to keep any pool fully functional during the upcoming summer season. Here are several things you can do to get your pool swim-ready. We hope you used one! Pool cover can significantly prolong the life of your pool. First, drain any water sitting on top of the cover to make sure it doesn’t get in the pool. Then carefully move the cover over, shake off the debris and put it away until the fall. This should be an easy task if you had the pool covered. Make sure you remove any visible debris from the surface and bottom of the pool. Also gently wipe the part of your pool that is above the water line. You should clean this area regularly, because that’s where all the sunscreens, body oils and tan lotions end up. If you had the pool equipment off during winter, check if it’s still functional. 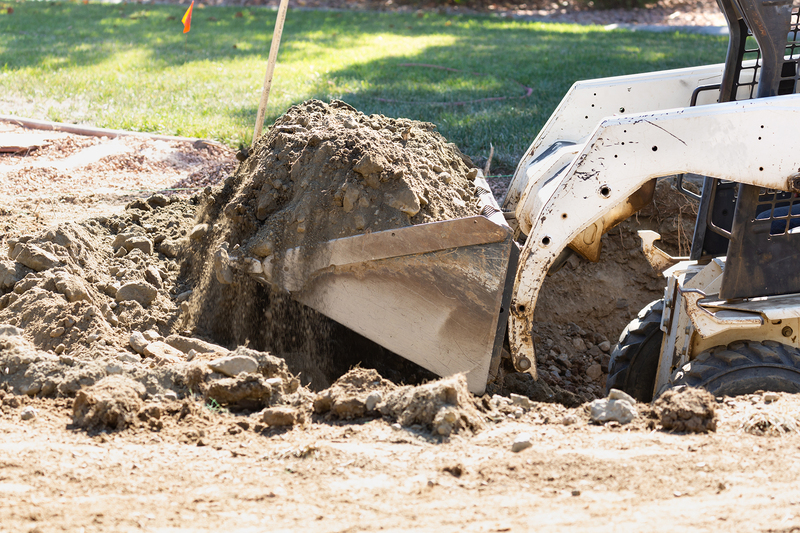 Look for odd sounds, signs of leak or anything out of the ordinary. Clean pump and filters and examine all electrical connections. Fix any issues before using the pool. If you have a pool with vinyl liner, make sure it is intact. Damaged pool liner is a very common problem. You’ll know that your liner is leaking when you notice the water line dropping. Scratches and tears on the liner’s surface (especially if it’s patterned) are often hard to find, so you might want to enlist professionals to help you detect the hole. Once detected, the leak can usually be easily stopped. However, if you fail to find it, you will need to replace the entire liner to make the pool usable again. 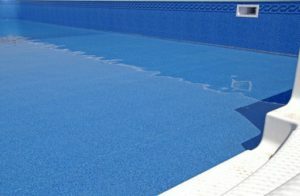 It is recommended to replace pool liners every seven to ten years, but it’s not a strict guideline. If there’s no obvious wear and tear, you can keep the liner, unless you want to replace it for cosmetic reasons. Make sure the water contains the right balance of chemicals. If necessary, treat it with chlorine, oxidizer (shock) and salt. Over time, depending on the water’s PH levels, such solids as calcium build up at the waterline. If the water is “too hard,” you might need to drain the pool. Once it’s empty, you might as well ask your local Maryland pool service provider to thoroughly inspect it and clean. Besides guaranteeing you safe seeming, the proper balance of chemicals is vital for prolonging the lifespan of your pool. However, it is recommended to change pool water every three to five years. With proper maintenance, owning a pool is not very difficult. 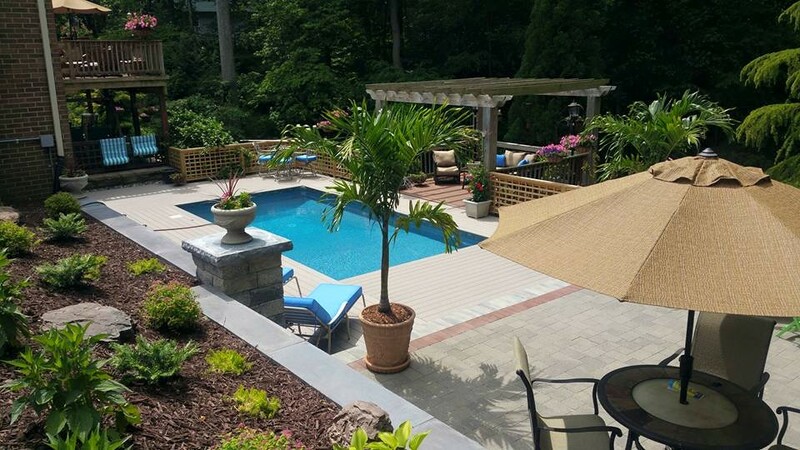 Woodfield Landscaping can provide adequate services in regards to all aspects of maintaining a pool. 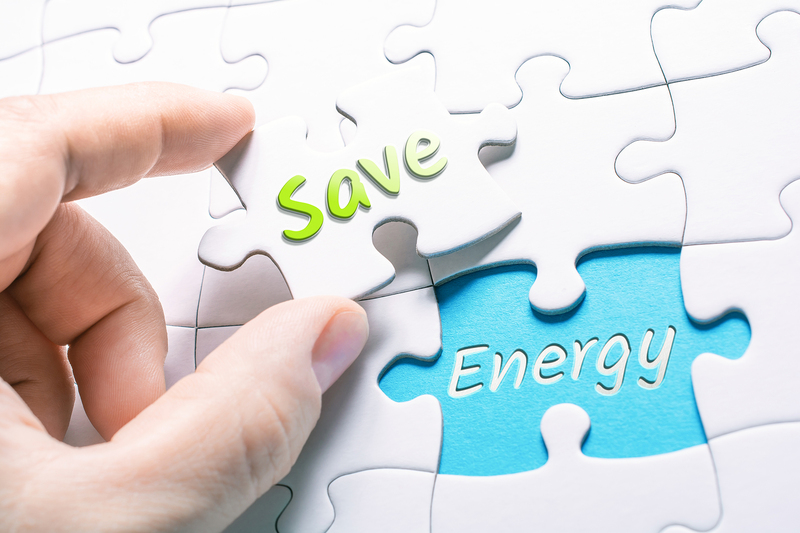 From replacing liners to plastering and renovation, we cover it all. previous post: Fiberglass vs. Vinyl Lined Pools: Which is Better?